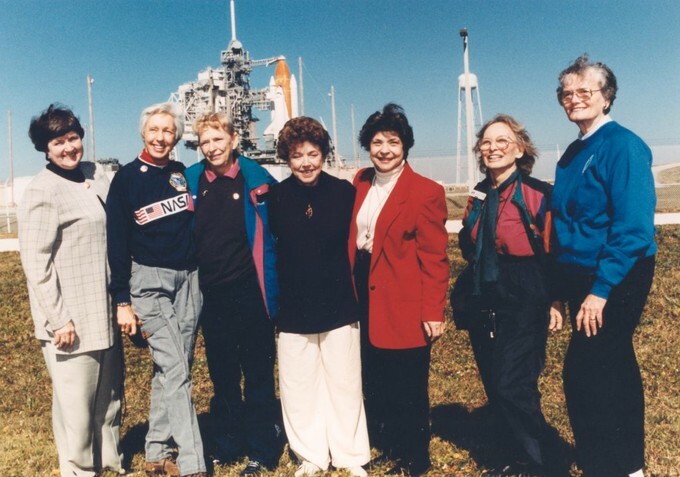 Here's a trailer for Netflix's new documentary "Mercury 13" that focuses in on the extraordinary women who tested for spaceflight in 1961 with NASA, only to run into the good ole boys club and had their dreams stifled, but not destroyed. Well, I do not know about all of you but I will definitely be checking this out on Netflix April 20th when it begins streaming. Looks to be an in-depth look at the struggle women faced in the space industry and the fight that followed to ensure a place amongst the cosmos!